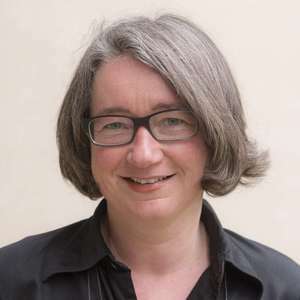 Advisory Council member Christine Mehring currently serves as Chair of the Department of Art History and works on modern and contemporary art. Her research, writing, and teaching focus on abstraction, particularly the ways in which non-mimetic forms, colors, and non-traditional materials come to signify in relation to specific historical contexts; postwar European art, especially the impact of World War II and the transformation from an international art world to a global one; the cross-overs between art and design, including interior and furniture design, wall-painting, the traditionally feminine applied arts like weaving and embroidery, and public art; and photography and the relations between old and new media, including their convergences with histories and practices of abstract art. In recent years, she has directed the project “Material Matters.” This involves a collaboration with the New York-based Salvage Art Institute centered on the gradual reconfiguration of two outdoor sculptures stored on a vacant lot to test the capacity of public art to reanimate challenging urban spaces. In addition, “Material Matters” included the research, material investigation, and conservation of Fluxus artist Wolf Vostell’s Concrete Traffic (1970), in collaboration with the conservator Christian Scheidemann. 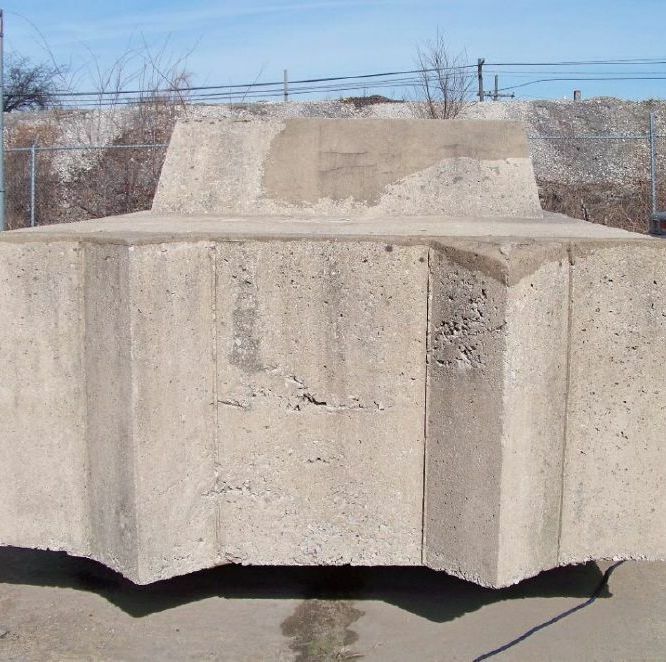 Made from a 1957 Cadillac covered in c. 20 tons of concrete, this colossal public sculpture returned to campus in fall 2016, launching the university-wide year-long program “Concrete Happenings.” It included an exhibition of Vostell’s work with concrete she curated with her PhD advisee Caroline Schopp (who also curated her own separate exhibition on postwar Germanic artists’ books). Mehring is now at work on an edited volume concerning Vostell’s use of concrete and the conservation of Concrete Traffic. She is also completing a book with IIT architectural historian Sean Keller on the art and architecture of the Munich Olympics, addressing their multiple significances for West German and North American cultures coming to terms with their “postwar” identities, for transatlantic exchange and the formation of an international art world, for the dilemmas of postwar national monumentality, and for computational methods of contemporary architectural design. Other ongoing research focuses on Joseph Beuys’ use of fat, Gerhard Richter’s overpainted photographs, and the relationship of art and design in the art of Donald Judd. Her recent work has been supported by the Andy Warhol Foundation, the Canadian Center for Architecture, the Graham Foundation, the Reva and David Logan Foundation, and the Terra Foundation for American Art. In 2011, she received the University of Chicago’s Faculty Award for Excellence in Graduate Teaching. Gray Center Advisory Council Member and University of Chicago Professor of Art History Christine Mehring joins Amanda Williams for a conversation about Williams' work, the relationship between architecture and art, and Chicago's art history.